According to an article from Psychology Today, research has found that many vegetarians have decided to quit their all-plant diets. Some of the reasons for them reverting to omnivores are interesting. Declining Health – 35% of the participants said that declining health was the reason for reverting back to eating meats. For instance, one man said he was very sickly and weak. Even though he ate a good variety of foods, he felt horrible without meat in his diet. Social Stigmas & Hassles – About 25% of the ex-veggies pointed out the hassles associated with vegetarianism, saying it was hard to find quality produce in local supermarkets at a reasonable price. They also resented the time it took to prepare meatless dishes, and they were simply growing tired of the lifestyle. Irresistible Urge for Meats – 1 in 5 participants reported irresistible urges to eat cooked meat again. Even some long-term vegetarians agreed with this. They talked about craving meats – a prime example being the smell of sizzling bacon. 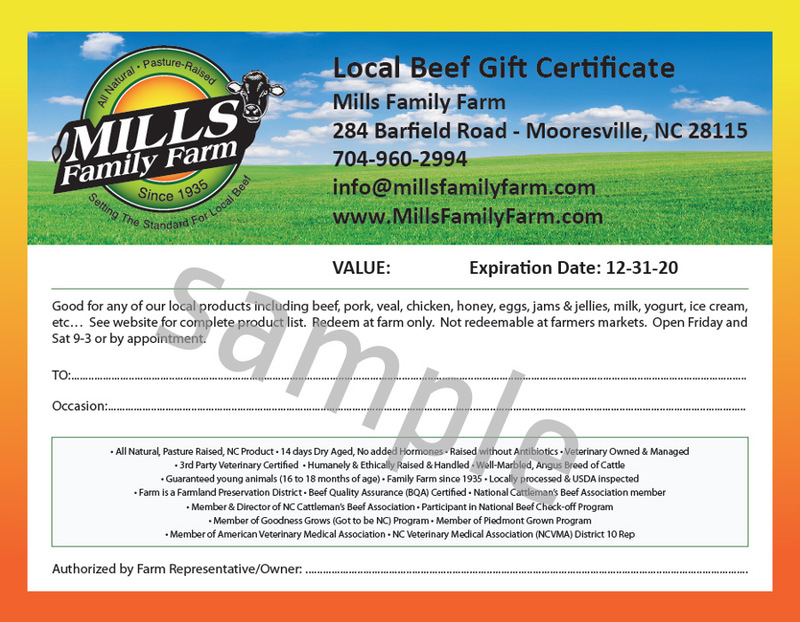 At Mills Family Farm, we have been operating since 1935. We provide 5-star quality local beef with a distinctly unique flavor, as well as pork, chicken, and other meats. All our animals are ethically handled and humanely raised.